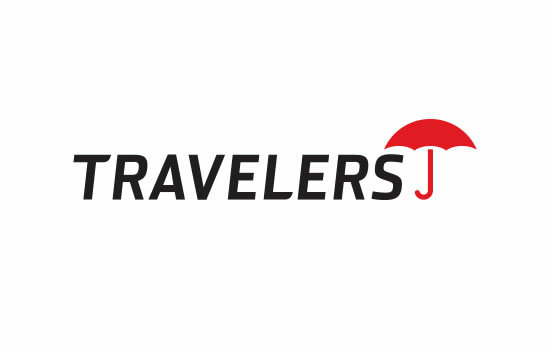 The Travelers companies, Inc. has partnered with managing general underwriter (MGU) ASQ Underwriting to offer transactional risk insurance in the U.S.
Travelers explained that the move would enable it to meet the growing demand for M&A risk mitigation tools, which allow strategic and private equity investors to reduce their deal risk and compete for acquisition opportunities. Under the agreement, ASQ Underwriting will underwrite transactional risk policies for Travelers, with an initial gross capacity of $50 million per transaction. Travelers will also manage the claims process in coordination with ASQ Underwriting. “Transactional risk is an exciting segment of the insurance market that has seen significant growth over the past several years, and it’s a natural extension of our current suite of specialty offerings,” said Tom Kunkel, Executive Vice President and President of Bond & Specialty Insurance at Travelers. Transactional risk coverage for M&A includes representations and warranties insurance, tax liability insurance and contingent liability insurance. These policies can reduce the funds required to be held in escrow and provide risk transfer options for contingencies identified during due diligence. ASQ Underwriting has offices in Atlanta and New York and is part of Alliant Underwriting Solutions. It is by Anderson and fellow Co-founder Wayne Datz.